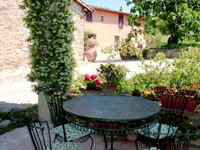 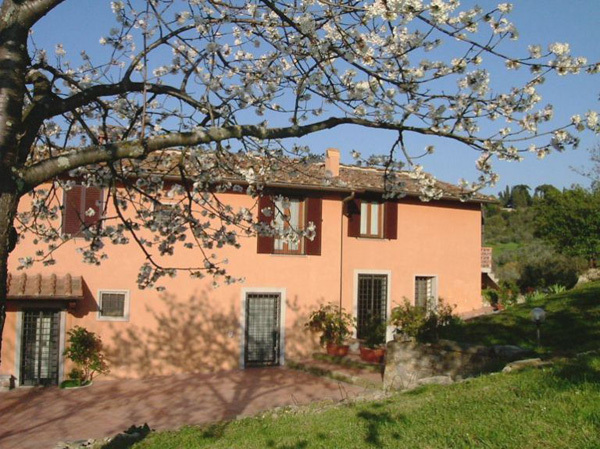 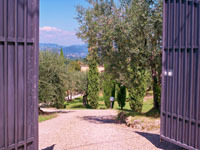 The small farm is owned by the Agnoloni family. 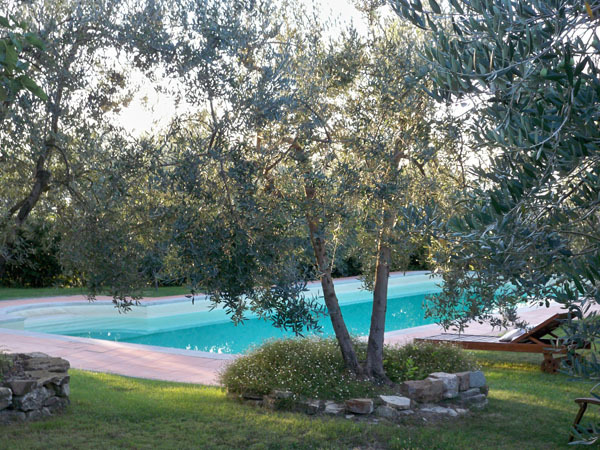 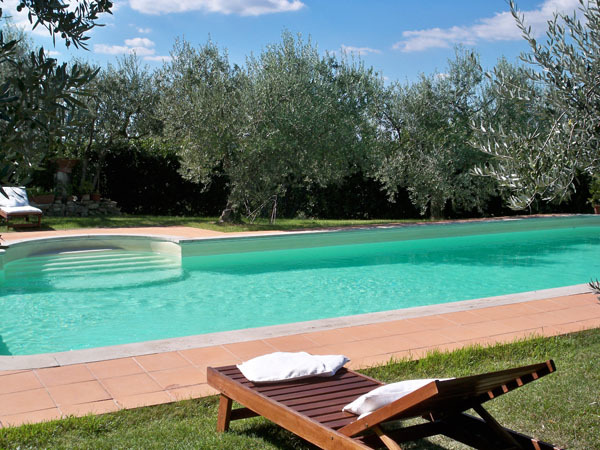 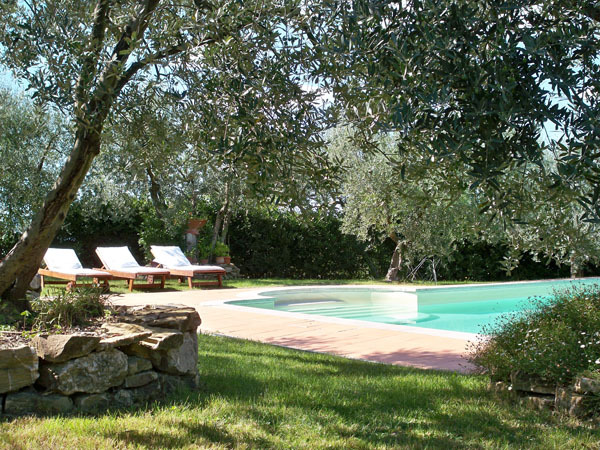 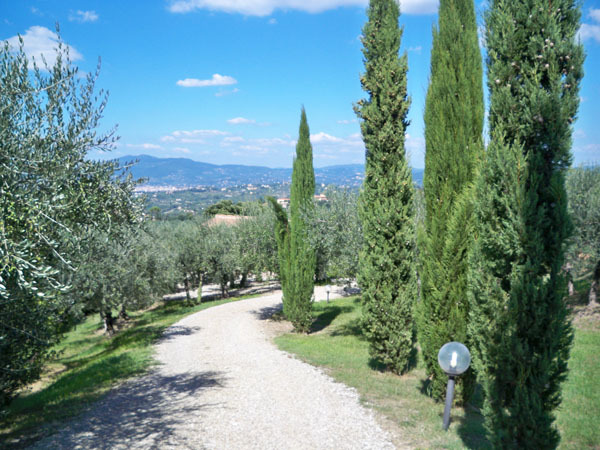 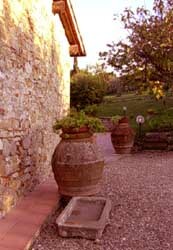 It sits in the splendid rolling hills south west of the city of Florence in the heart of Chianti between olive groves and vineyards. 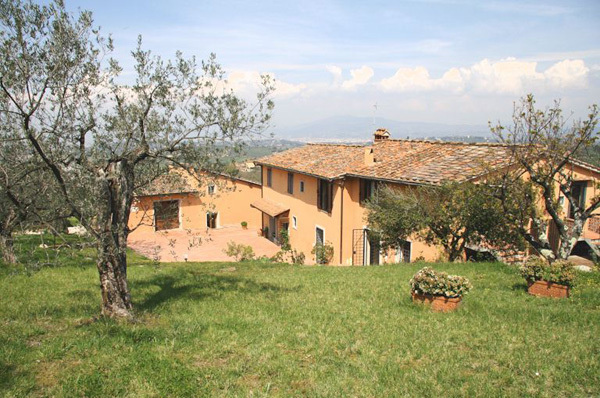 You will be delighted with the marvelous panorama of Florence, the view of the monastery of Certosa, the valley of the Arno river and the mountains of the Appenines in the background. 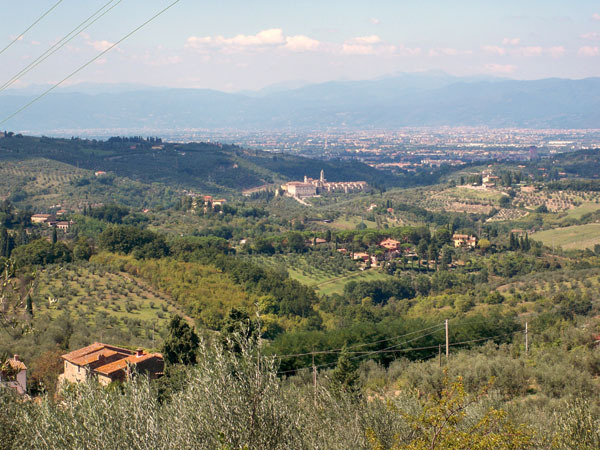 The distance to the center of Florence is only 10 kilometers (6.21 miles) and 3 kilometers (1.86 miles) to the village of Impruneta. 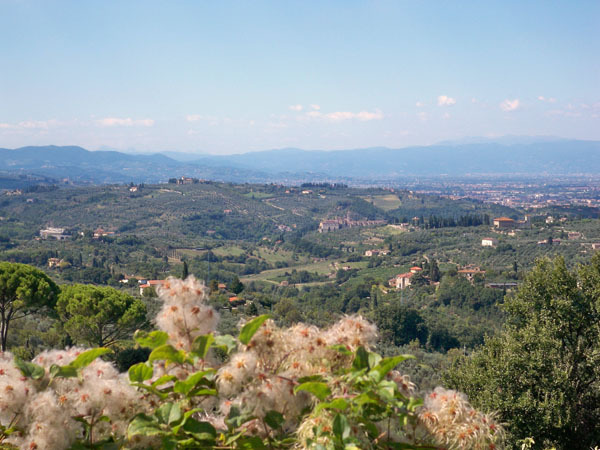 From the farm, the local bus stop is 300 meters (0.18 mile) which is easily reached by foot and will make convenient connections to the center of Florence and also the center of Impruneta. 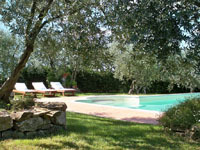 Farming is done organically now on almost the entire surface of the Property, 7 hectares, (17.3 acres). 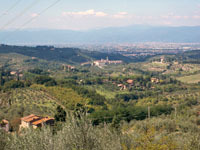 Our principal product is olive oil of the highest quality with a smaller production of wine. The guests are able to buy the family's organic products on location. 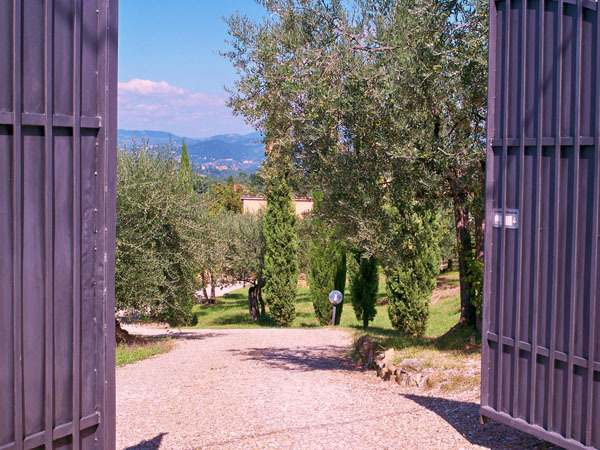 These products include organic olive oil, wine, vegetables, fruits, jams and jellies and liquors prepared directly by the owner himself.